Stemmed Candle Holder. H-14", D-4", Pack of 6 pcs Discounts Apply ! 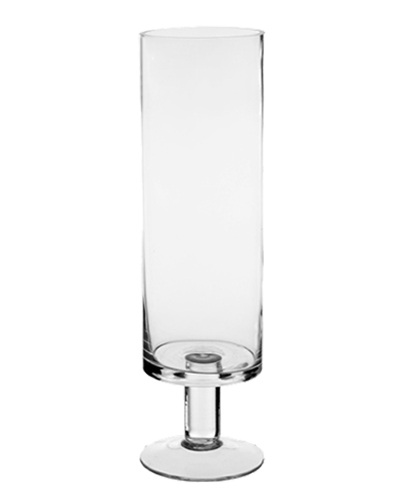 Our Stemmed Glass Candleholders are simple, elegant and modern. Long-stem candleholders are an elegant choice for scattering candlelight at any event. Great for the home in the room of your choice. Group them together to make a dramatic statement at weddings, banquets, parties, and other gatherings.